Walking to Glynde this morning I found my eyes, usually set skywards, drawn down to the roadside. 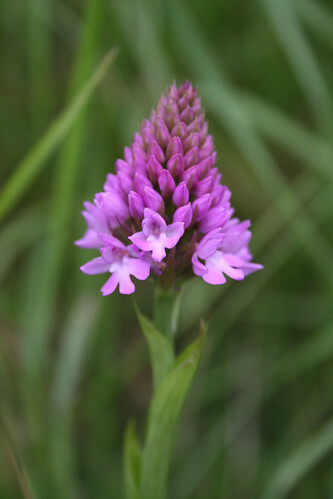 It’s that time of year that the tightly-formed heads of Pyramidal Orchids spring up in great numbers amongst the grasses. The example below was photographed three years ago, earlier in the season (26 May). Perhaps this year’s blooms are running a little late (who could blame them?). 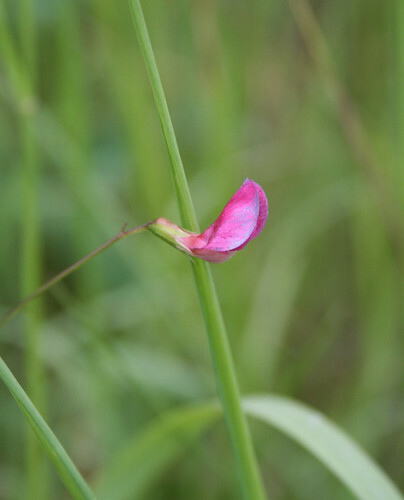 The Grass Vetchling is one of my favourite flowers. The way that the small, single bloom is suspended by the slightest of stems, virtually floating in the air, is madly delicate. Happily, there seem to be lots amongst the orchids and tall grasses this year, close to the turn-off to Firle. 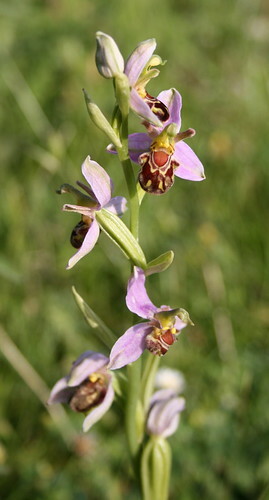 And while those two are reliably annual, Bee Orchids can disappear from a spot for years at a time. So the single flower I found this morning (my first for a couple of years) was a particularly fine sight. Here’s one from three years ago, to the day. This entry was posted in Local sightings, photo and tagged a27, bee orchid, grass vetchling, pyramidal orchid by Charlie Peverett. Bookmark the permalink.